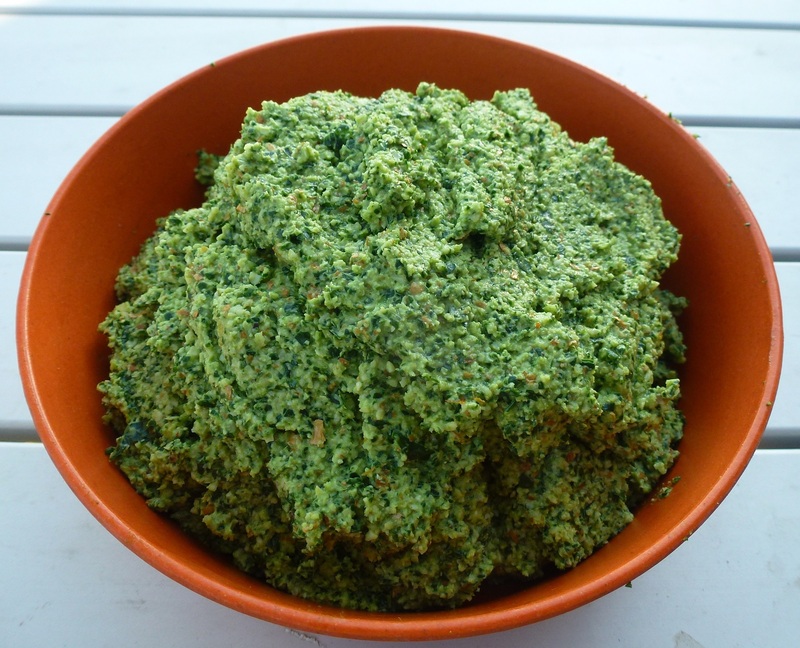 In Germany kale is a winter food. People leave it on the field and wait for the first frost. That takes away the bitterness. I wonder how this recipe would turn out if I used raw but frozen kale. Wow, how interesting! 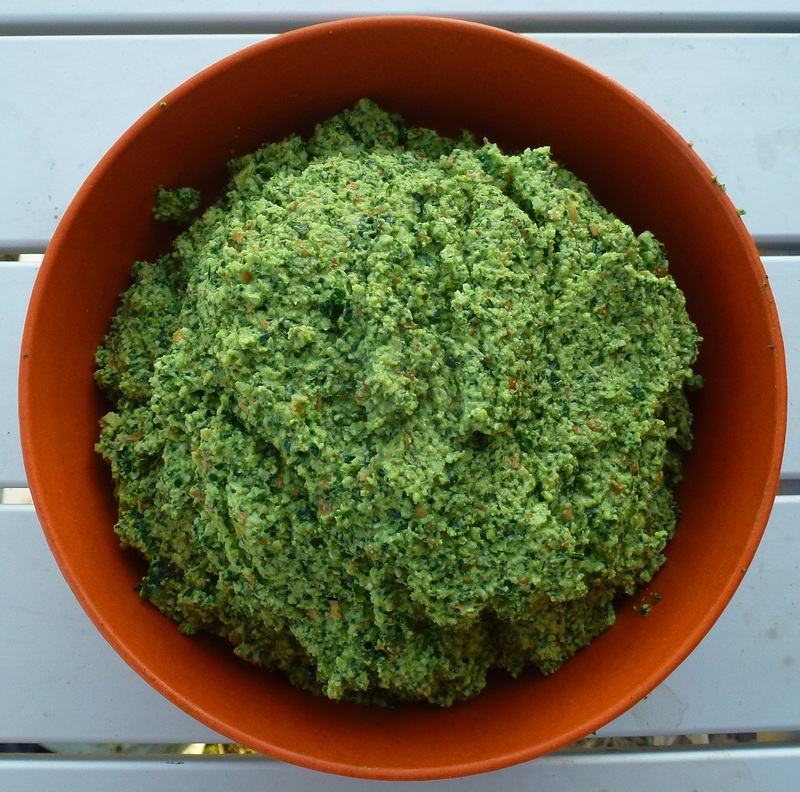 I’d love to do a tasting test of raw vs raw frozen kale just to see what difference it makes! Let me know if you try it! I imagine it might need less liquid if you blend it from frozen. that looks really good. a nice twist on the classic!